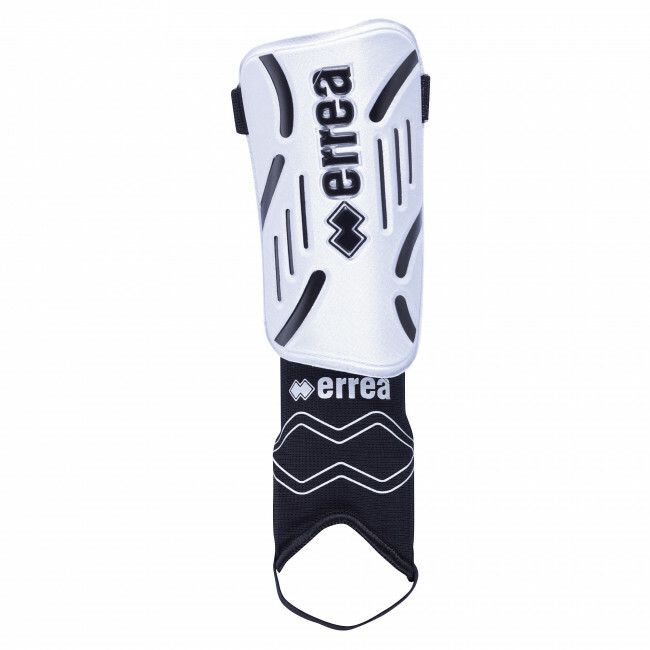 Football shinguards for boys. Perfect for competitions. Materials: 48% Ethylene vinylacetate, 7% Polyamide, 36% Polyester, 5% Rubber, 4% Spandex.